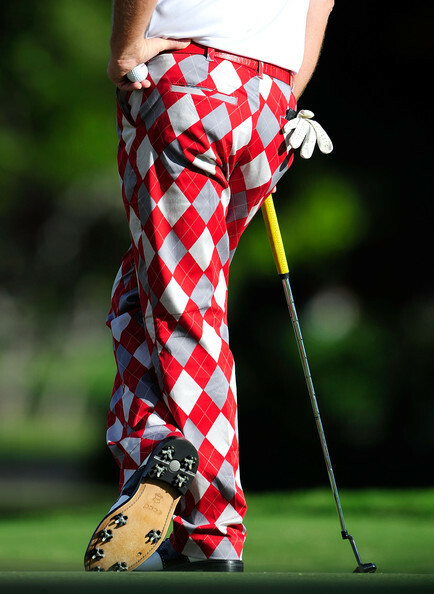 After completing a six-month suspension from the PGA Tour, John Daly is ready to stage his comeback this season. They wouldn’t let me in. If I weighed 300 pounds and had four chins, I’d have no problem getting in. No one recognized me. He added it was the best compliment he’s received in years. Since going through lapband surgery last year, he’s lost 116 pounds (see the difference here). He credits his “great frame of mind” right now to his drastic weight drop. After a long history of poor decision-making that has plagued his career, Daly appears determined to put his former sideshow reputation behind him. Now, the pressure lies in his game. Last year he played in two Tour events via sponsor’s exemptions — the Buick Open and Wyndham Championship — but played terribly. His coach faulted Daly’s sudden weight loss. Since he’s had time to adjust, hopefully we’ll see the John Daly who won the ‘91 PGA Championship and ‘95 British Open. While some golf geeks consider Daly a joke and disgrace to the game, it wouldn’t be the worst thing if the reformed JD captured a few victories this year, particularly another major. In fact, with Tiger Woods on his “indefinite” leave, a successful John Daly could be a huge boost for the Tour.